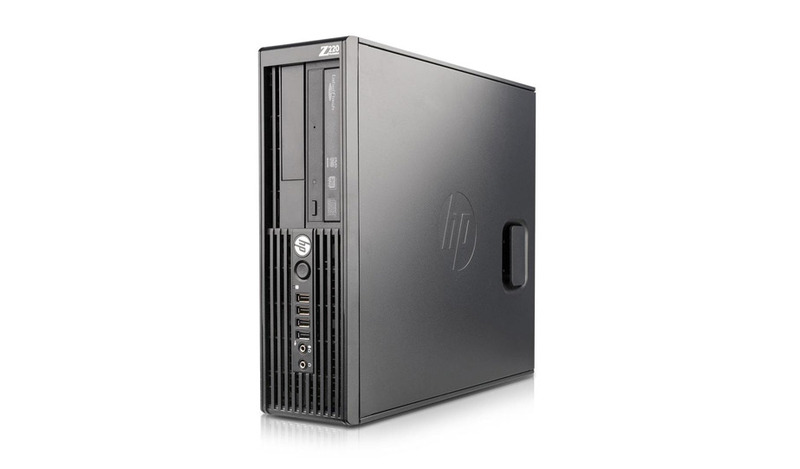 The HP Z220 SFF Refurbished Desktop Workstation offers an array of choices from the new Intel Xeon processor E3-1200 v2 family and third-generation Intel Core processor family. This recertified and refurbished desktop workstation features the latest Intel HD Graphics P4000 professional graphics option on selected Intel Xeon E3v2 processors, and a selection of entry, mid-range and high-end discrete graphics cards from NVIDIA and AMD. The Lenovo ThinkCentre M72e Tiny Refurbished Desktop comes equipped with a tiny form factor and platform stability. 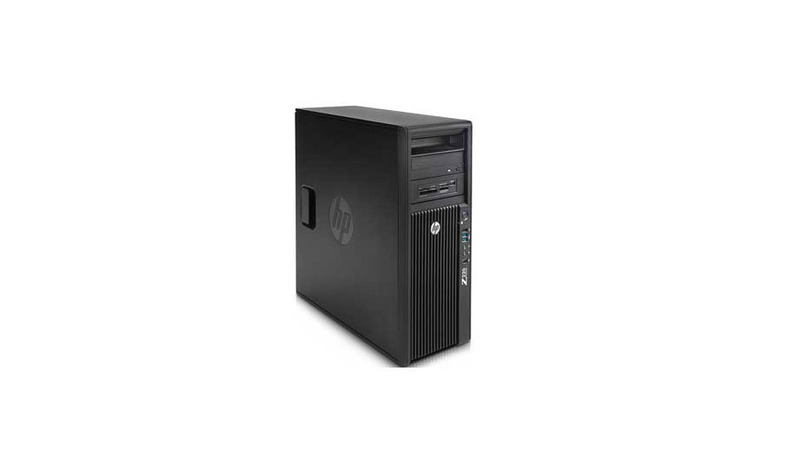 The HP 600 G1 SFF Refurbished Desktop makes everyday computing easier. Enjoy true reliability on the road or at home. HP Elite 8300 All-in-One LCD 23"
The HP Compaq Elite 8300 All-in-One Refurbished Desktop is packed for ultra-performance. Apple iMac A1418 (ME086LL/A) Desktop 21.5"
The 21.5" iMac Desktop Computer from Apple is an all-in-one refurbished desktop computer with an ultra-slim unibody design. Apple iMac A1311 (MC309LL/A) All-in-One Desktop 21.5"
The Apple iMac A1311 (MC309LL/A) Refurbished All-in-One Desktop 21.5" Aluminum (Mid-2011) is powered by a Quad Core 2.5 GHz processor.